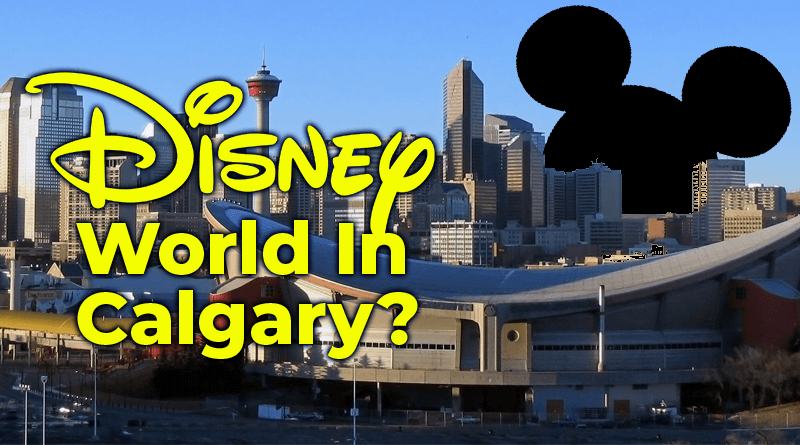 Calgary may offer the ‘greatest outdoor show on Earth’ with the Calgary Stampede but, for Canadians who want to witness the magic of a Disney theme park, they need to travel pretty far. Currently, there are only two Disney theme parks in North America, both in the U.S., Orlando, and Los Angeles. One man thinks that he has found the ideal location for the next American Disneyland. After careful consideration writer Mike Bastoli, of The Disney Blog, had identified Toronto as the ideal place for Disney to invest. U.S locations like New York and New Jersey were also considered but, Bastoli thinks that Toronto would offer some greater advantages than another U.S. destination. Toronto offers Disney a chance to tap into the Canadian market in a big way with eight million citizens living within driving distance of the city. The large Canadian municipalities are not the only potential customers with 108 million people living in proximity just below the border. Bastoli goes on to say that if Disney were to purchase the currently occupied Canada’s Wonderland, they would have enough space and an ideal location to build the park. Currently, Canada’s Wonderland only operates in the warmer months, and as a solution to the winter conditions, Bastoli suggests giving Northern Disneyland a Frozen theme and plenty of indoor attractions. Canada has a large population with family ties with China and South East Asia, allowing Disney to better tap into that market. Only a 25 minute drive from Toronto airport there is the physical space to build a Disneyworld.